Hong Kong residency is gained through investing in the Hong Kong Special Administrative Region by means of business investment. It is one of the most affordable ‘residency by investment’ options in the world. Hong Kong established a Capital Investment Entrant Scheme in 2003, as an additional residency route, but officially suspended the scheme in 2015. We thus won’t cover the Capital Investment Entrant Scheme, but we’ll add it as soon as next steps or alternatives are announced. As discussed above, business investment is the route to Hong Kong residency. The visa is named the Business Investment visa. Hong Kong is home to seven million people and comprises of Hong Kong Island, the Kowloon Peninsula, the New Territories, and more than 200 Outlying Islands. The latter include Lantua Island where Hong Kong International Airport is located. Hong Kong’s geographical position has firmly established it as a gateway between the East and the West, making it an attractive centre for trade and transforming Hong Kong city into one of the most cosmopolitan and thriving cities in the world. The region is not all skyscrapers though, as much of Hong Kong is mountains and sprawling country parks, some home to geological and historical gems. 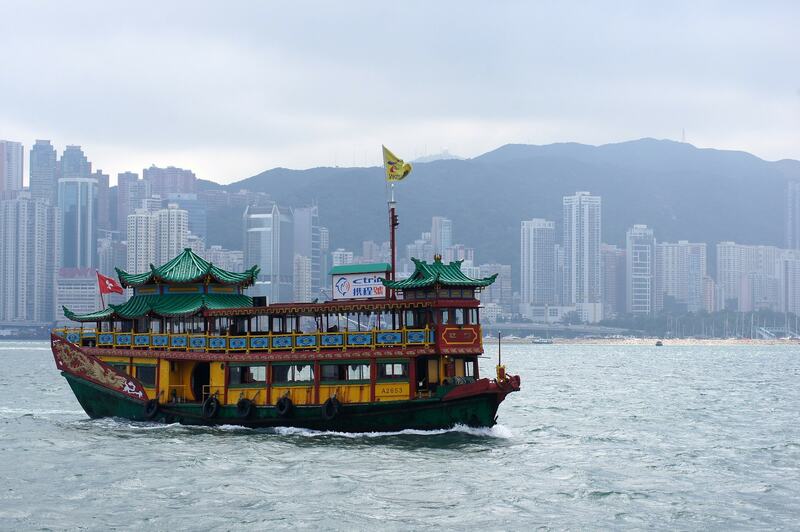 In short, Hong Kong is a unique experience, with a mix of tradition and innovation bringing this territory to life. Chinese and English are Hong Kong’s official languages, with official signs and public transport announcement as well as most menus making use of both languages. English speakers can expect minimal problems communicating in English with taxi drivers, sales people, tourism industry employees and police, making Hong Kong an accessible destination. Hong Kong has a mild climate with four distinguishable seasons. Spring is warm and humid, winter is cool and dry, summer is hot and rainy, and autumn is pleasant and sunny. Many people regard November through December as the best months of the year in Hong Kong, as this is when temperatures are most comfortable. Hong Kong’s education system is based on the British model, with the first 9 years being compulsory. Most students, however, complete all 12 years of schooling. Primary school is 6 years and subjects include Chinese, English, mathematics, music and art, science, social studies, and physical education. Junior Secondary School, which runs for three years, is compulsory with a standardized academic program. In Secondary Forms, learners may add two to three elective subjects from a choice of 20 to their prescribed subjects. Hong Kong has an extensive network of first-class private and government hospitals, and public health clinics. Public healthcare: Hong Kong’s public healthcare is world-class and affordable. Doctors are highly qualified and you’ll find medical staff in all major specialist areas. There is of course the add-on of Traditional Chinese Medicine practitioners. Private healthcare: There are 11 private hospitals in Hong Kong, all internationally accredited and excellent facilities. You can expect shorting waiting times than at public hospitals, but your access to private healthcare practitioners will depend on your insurance cover. Hong Kong’s economy expanded by 4.7% year-on-year in real terms in the first quarter of 2018, up from 3.4% growth in the preceding quarter. This has been the sixth consecutive quarter of growth above the trend growth rate of 2.7% per annum in the past ten years. This exceptional economic performance can be ascribed to a number of factors, most notably the fact that Hong Kong is an exceptionally competitive financial and business hub. Also in the mix are a vibrant entrepreneurial climate, little tolerance for corruption, a high-quality legal framework, and a high degree of transparency. Hong Kong’s currency is the Hong Kong Dollar (HKD), the 13th most traded currency in the world. 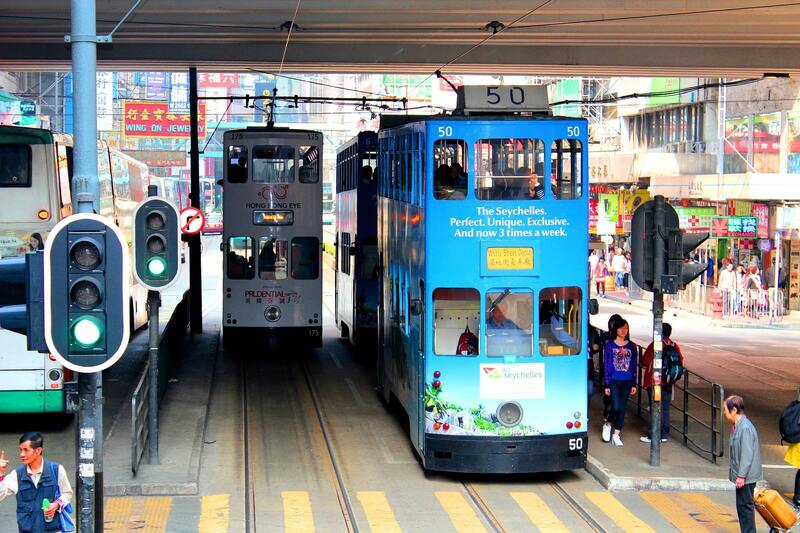 Hong Kong has one of the most sophisticated and safest public transport systems in the world. You can make use of taxis, buses, minibuses, trams, and trains. 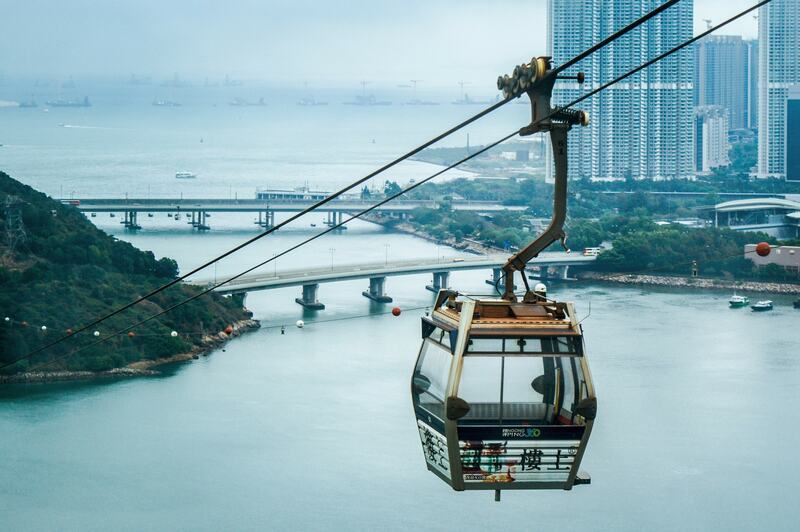 The fastest way to get to downtown from the airport is the Airport Express, while ferries is a fun way to move between Hong Kong Island, Kowloon and the Outlying Islands. The objective of the Business Investment Visa is to encourage global investors to take up business activities in Hong Kong. Suitable for: Individuals who’d like residency in Hong Kong. Validity period: The Business Investment Visa is issued for one year at first, after which it can be renewed, provided certain requirements are met. 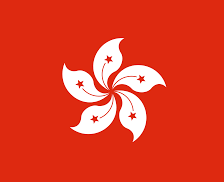 Once the applicant have lived in Hong Kong for seven years, the applicant can make an application for permanent residency, known as the ‘Right to Abode’ in Hong Kong. Registering a branch of a foreign corporation at an approximate cost of HKD12,000. The company’s business activities will create local jobs. The services of local vendors and suppliers will be employed. A sound business entity will be created in the medium- to long-term. The industry in which the company will operate will be advantaged in a discernible way. Hong Kong is an international business hub. You enjoy a cosmopolitan, vibrant lifestyle. Your spouse and unmarried dependent children under the age of 18 are eligible to join. Hong Kong has world-class infrastructure and facilities. Children receive a high-quality education. Hong Kong is one of the safest cities in the world. Weekend getaways to other parts of Asia, such as the Philippines and Thailand, are affordable. There are no restrictions on capital inflows or outflows. There should be no security objection against you and you should have no record of serious crime. You must have a good education background, normally at least an undergraduate degree in the relevant field. You must be able to prove that you can make a substantial contribution to the economy of Hong Kong, as well as the specific market you’re entering.